Konami announced today that its vampiric sequel to the rebooted Castlevania series will indeed be making simultaneous appearances on the Xbox 360, PS3, and Windows PC. 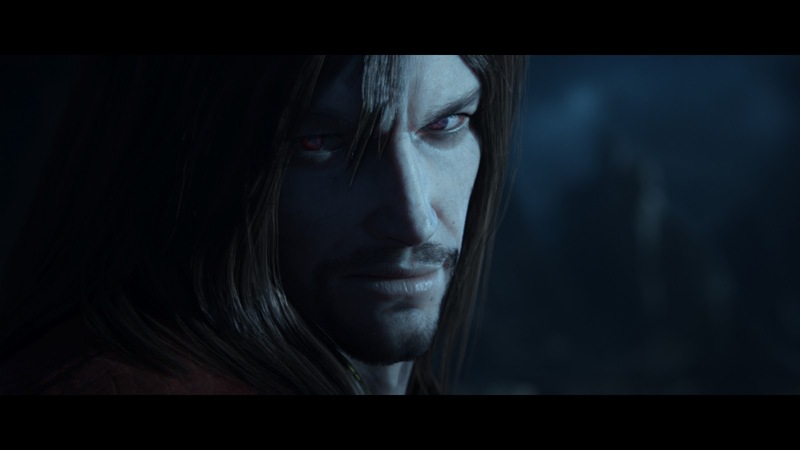 Castlevania: Lords of Shadow 2 is being worked up by Mercury Steam out of Madrid and, like the console versions, will feature a brand new story that focuses on the vampire lord- Dracula. "Castlevania: Lords of Shadow successfully rebooted the franchise but now we want to go further and exceed people's expectations on what to expect from the sequel," said Dave Cox, Producer of Castlevania: Lords of Shadow 2 and Head of Product Planning and Development for Konami Digital Entertainment GmbH. "This new game tells a much broader tale and one that spans centuries. It is a game that pushes whatever format it is on to the absolute limit, and we are delighted that its rich blend of first-class fighting, deep exploration and rich storytelling are set to delight and enthrall PC users, too. There's a darkness coming and with our new game engine, we hope to deliver something truly special across multiple formats that will set new standards for action adventure games." If you're a long time fan of the series and haven't taken a bite out out of the rebooted LoS version, now might be the time to pick up the original game and see what all the fuss is about. No, this isn't the same Castlevania that you remember- huge portions of the mythos have been re-imagined and many of the characters that are in the original and figure into the sequel as well as the 3DS game (Mirror of Fate) aren't quite as you remember them either. But that's not a bad thing. The game is darker, more mature and with a deeper story than the old continuity ever could have hoped to have. It's definitely worth checking out, even if you're just a fan of gothic vampire fiction in general. really solid, cool stuff. And if you pick up Castlevania: Lords of Shadow now, you'll be comfortably ready to play through Lords 2 when it arrives for consoles and PC sometime in 2013.